Home Makeup Ofra is the Perfect Mineral Makeup Collection! Ofra is the Perfect Mineral Makeup Collection! We love discovering makeup brands that are just too fabulous to not talk about, so when we came across Ofra and their Mineral Makeup we just had to try out some of their products and tell you all about it. From their HD Volumizing Mascara, luscious Lip Gloss Stick, the awesome Acne Treatment Loose Mineral Powder, their Liquid Lipstick collection, and of course the perfect Makeup Fixer from Ofra! 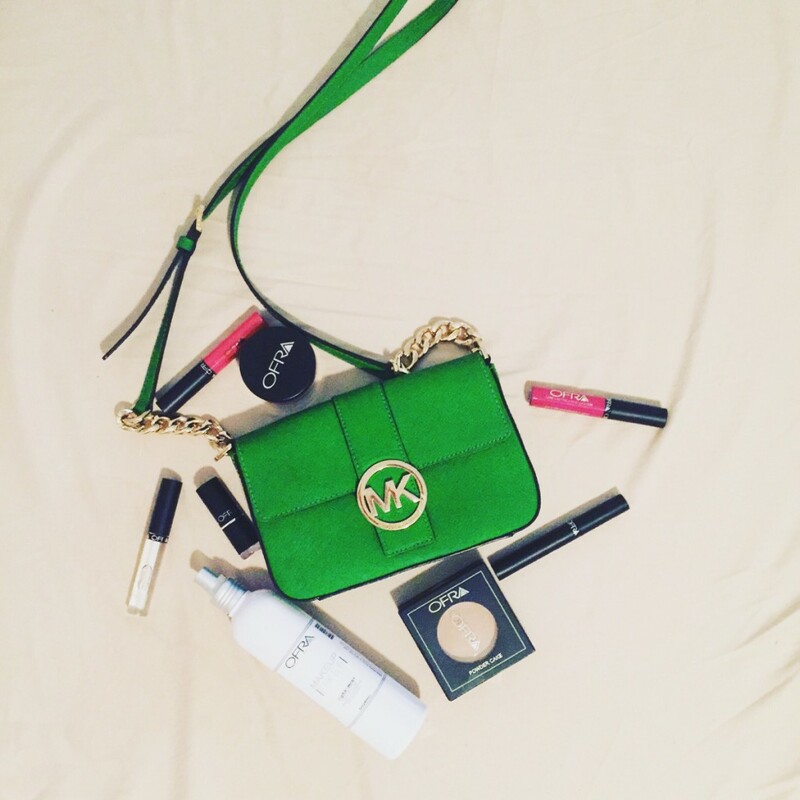 We pretty much loved every single item we got to try out! It’s a very beautiful thing when you find a mascara that genuinely adds length and volume to your eyelashes, so we were beyond excited when we covered our eyelashes in this HD Volumizing Mascara, because the pure volume and length that it actually adds to your lashes will make you never look back! 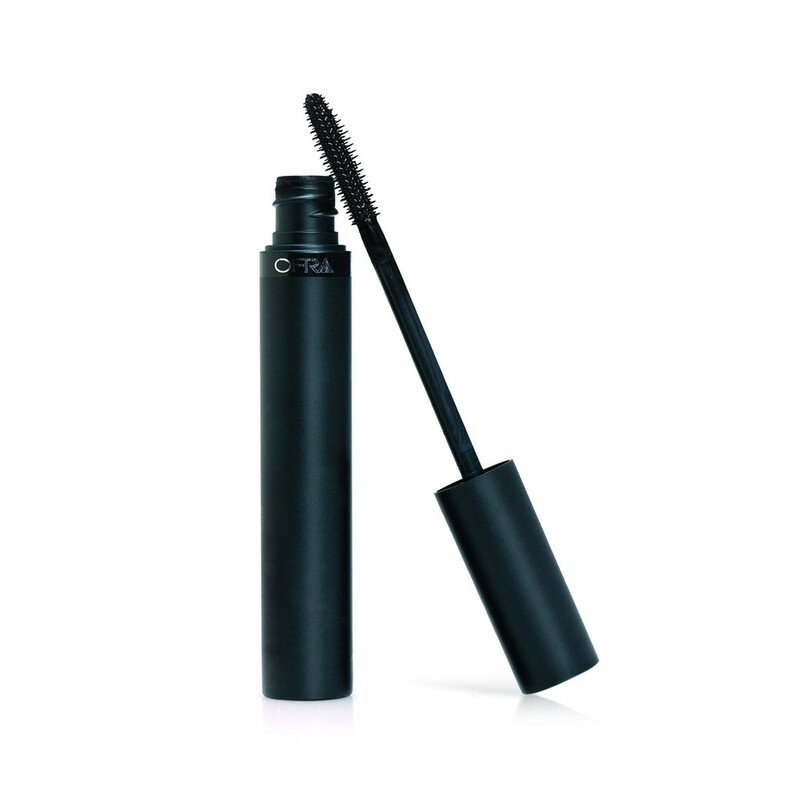 Out the door with fake lashes an in the door with HD Volumizing Mascara. This is really a one of a kind lip gloss, mainly because it comes in a stick and not with an applicator, so innovative don you think? We loved this unique Lip Gloss Stick and found that it honestly was the perfect addition to any makeup routine, especially if you’re a big fan of all the matte lip glosses going around lately, because all you need to go from Matt to Glossy is this high shine Lip Gloss from Ofra. This lip gloss stick is enhanced with Vitamin-E and is totally hypoallergenic so you can use it even with sensitive skin! 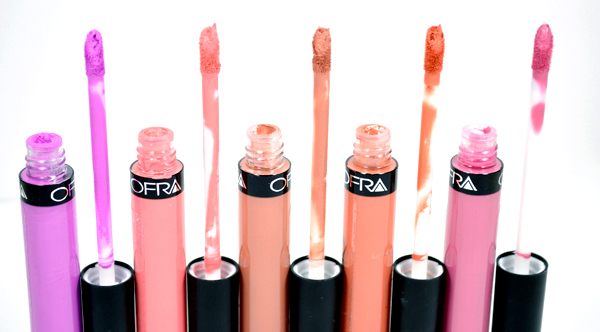 The OFRA Long Lasting Liquid Lipstick comes in a variant of shades, from Brooklyn, to Harlem Nights to Laguna Beach, and besides the names being so ridiculously awesome, the long lasting matte effect this liquid lipstick creates on your lips is to die for! We fell in love with the Laguna Beach shade the most, and the best part is these shades are all in matte, although they don’t dry on your lips completely like a stain would an actually leave your lips looking moisturised and nourished even though the shade is matte – oh and did we mention the colour really sticks for hours! 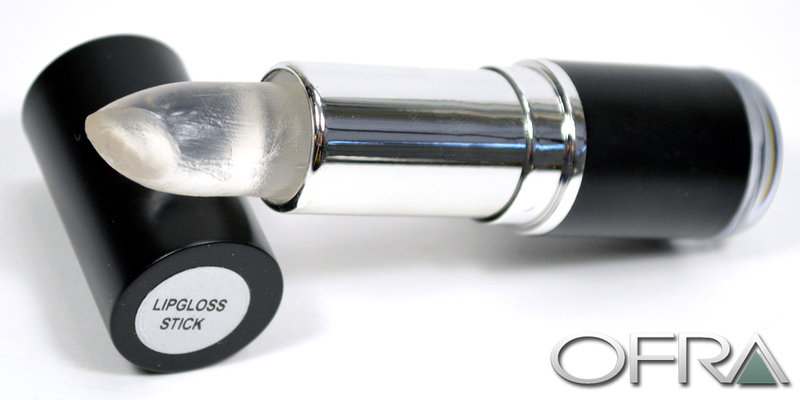 We loved that we could make the matte look of this liquid lipstick a glossy one, by using the Lip Gloss Stick?! 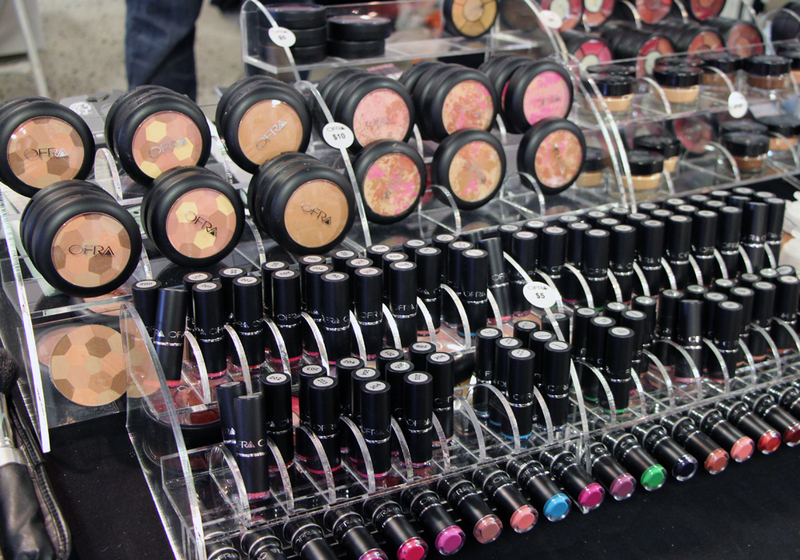 We told you these guys knew what they were doing with their makeup products…blown away! 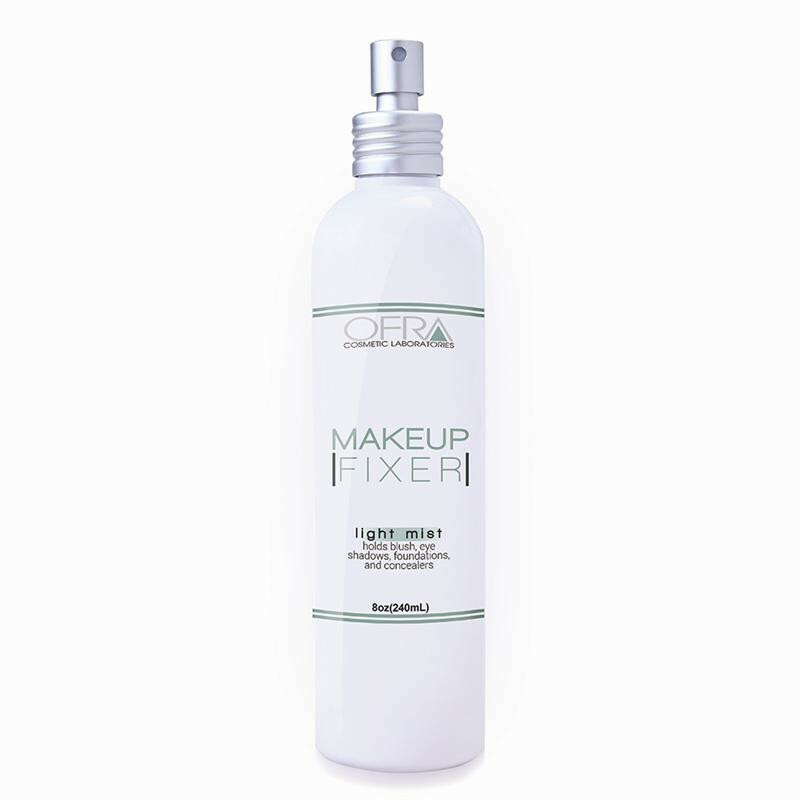 If you haven’t used a Makeup Fixer, look no further because this one from the Mineral range at Ofra, is just stupendously awesome, and really helps your makeup stay in place, whilst also eliminating that ‘cake face’ look that can happen when you’ve used concealer powder, bronzer or powdered blush! We really loved the light and effectiveness that this spray had on our finished makeup look, and really – we cannot emphasize enough, if you have never used a makeup fixer before, now is the time to try it out. You’ll look perfect. All. Day. Long!